Fall is my favorite time of the year – pumpkins, cool weather (except in Florida…if you could only see my hard eye roll right now), holidays on the horizon, the beautiful colors – I love it all. Usually Halloween is THE celebration of the fall season, but not everyone does Halloween. Why not just celebrate Fall itself? 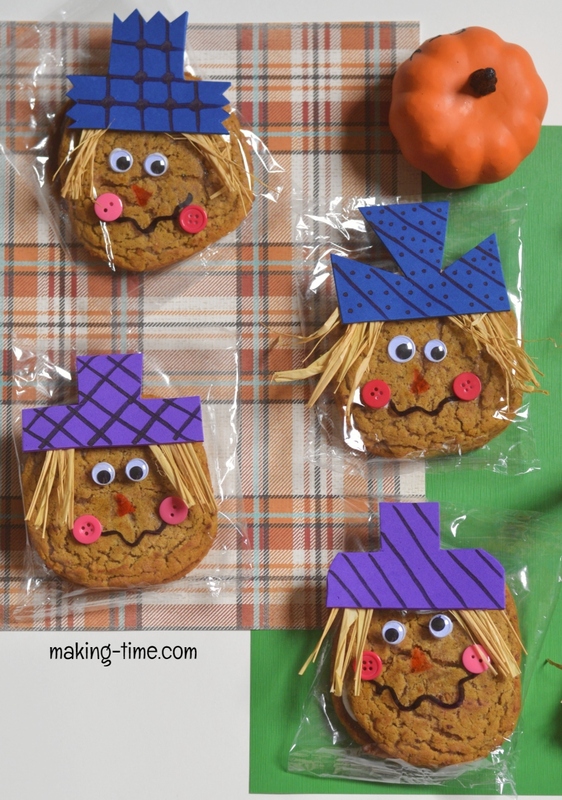 That’s what I’m doing and making some cute (and tasty) Oatmeal Creme Pie Scarecrows to set the mood! There’s nothing easier than taking a store bought goody and turning it into something extra special, like I’ve done with these Little Debbie Oatmeal Creme Pies. There’s no baking involved so it saves me time, but I still have a cute and tasty treat to share. 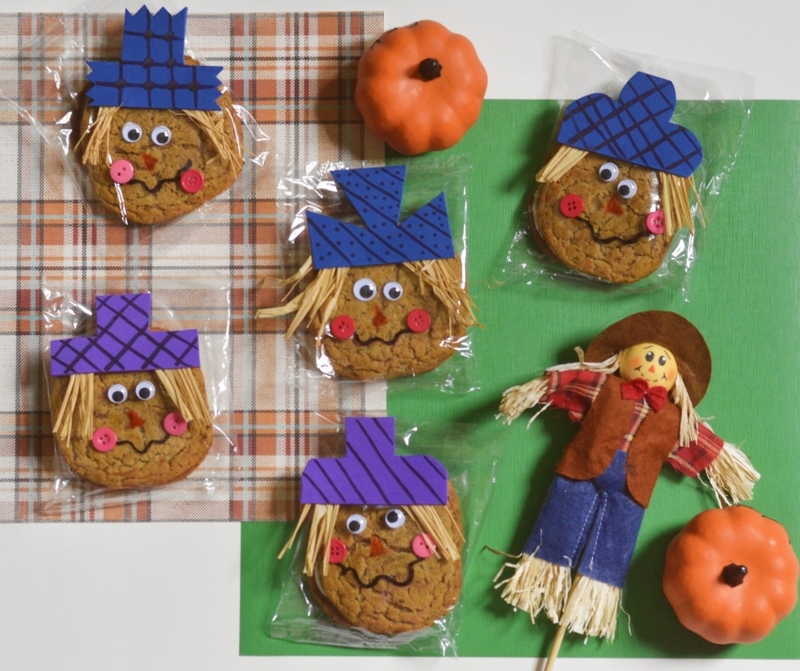 I’ve done up enough of these Oatmeal Creme Pie Scarecrows for my son to share with his classroom next week, and you can too with a few supplies. 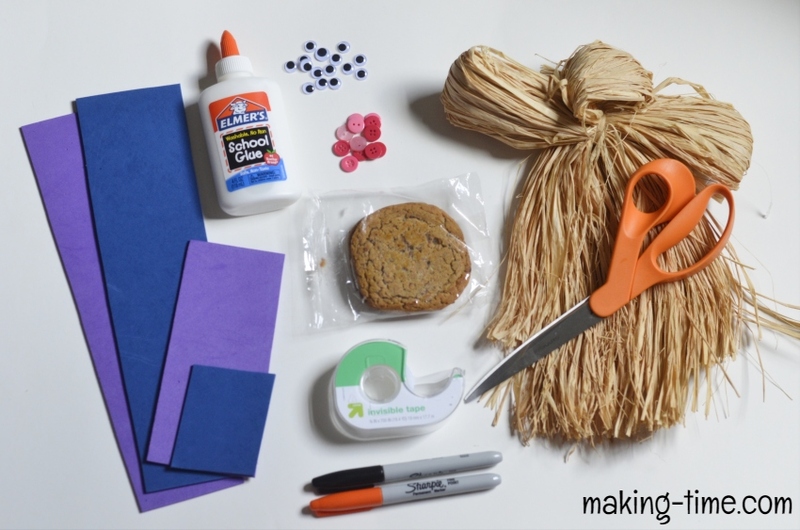 Using the crafting foam or construction paper, cut out a hat. Then, using one of the Sharpies, decorate the front with some type of design. Don’t be afraid to get creative with the shapes and designs. 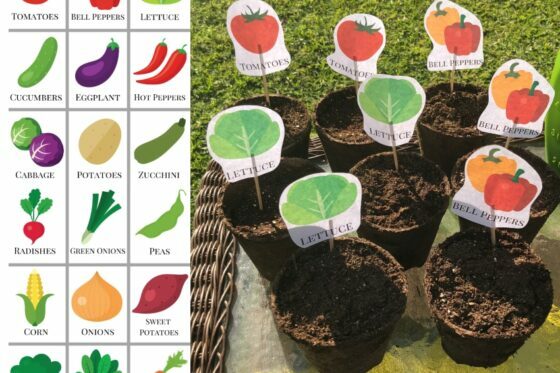 I think it’s more fun to use different ones so they don’t all look exactly the same. Cut some raffia for the scarecrow’s straw (1.5 to 2 inches is a good length). Tape the raffia to either side of the back of the hat. Glue the hat to the front of the oatmeal creme pie package. There is a packaging seam on the back, so it’s easy to figure out which side is the front. Using the orange Sharpie, draw on a triangular nose. 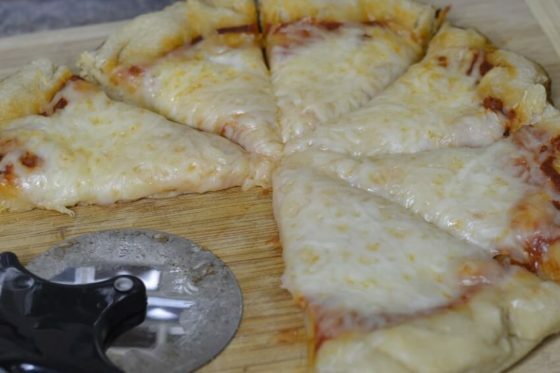 You may have to go over the triangle with the marker 2-3 times so that it shows up well. Using the black Sharpie, draw on a mouth. Glue on the button cheeks and let everything dry. 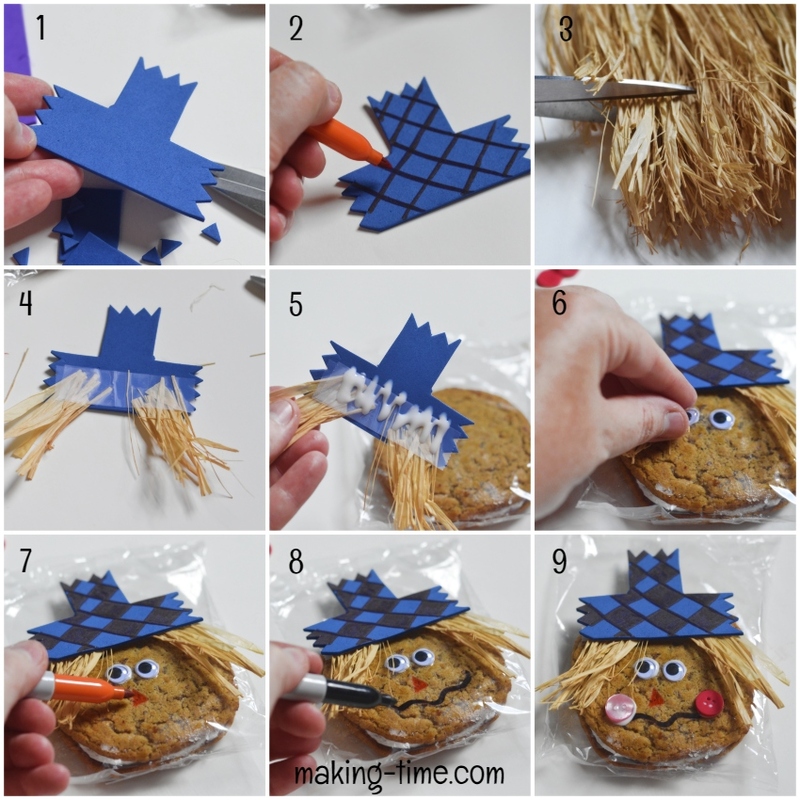 Tip: When gluing on the hat, I recommend holding the cookie package upright so that the cookie falls to the bottom of the package. Then glue the hat on. If you don’t do this, when someone picks up the cookie, the hat and other features may not line up well with the cookie and it won’t look right.